The Trump administration has just devoted much of its first 50 days writing and then re-writing a contentious immigration ban that is supposed to make America safer. Meanwhile, a hurting nation awaits triage that has nothing to do with Muslims or Mexicans. As Trump himself well knows, small towns and rural areas from coast to coast are in dire economic straits, challenged by lost jobs and an opioid epidemic. 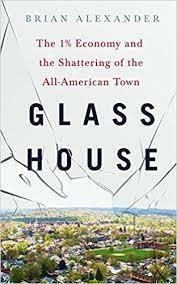 Brian Alexander's devastating new book, Glass House: The 1% Economy and the Shattering of the All-American Town, explains how the enemy is already within our borders--and no immigration ban could have protected us. In fact, some of them are advising the Trump administration. 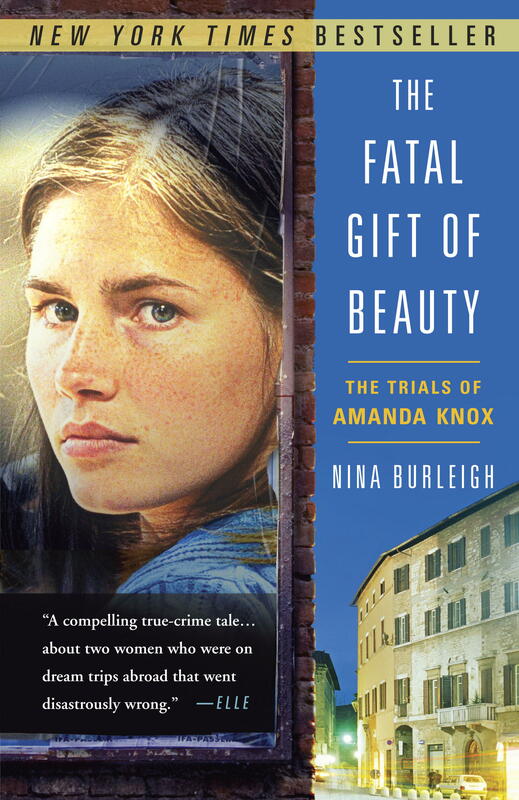 Alexander, a journalist, grew up in Lancaster, Ohio, in the 1960s. The town, home to Anchor Hocking Glass Company, was so prosperous in the 1940s that Forbes magazine devoted a cover story to it as the all-American town, crowning it, as Alexander writes, "the epitome and apogee of the American free enterprise system." As Forbes saw it, the town and its company worked in perfect harmony. Life in Lancaster was indeed sweet. When Alexander was growing up, his father worked at the glass factory, which had been pumping out ware since the turn of the century. He recalls a Norman Rockwell-mythic place of happy, healthy children, unlocked doors, prosperous parents and good schools. But starting in the 1980s, financial Darth Vaders came swooping down from Wall Street and started manipulating the company in order to squeeze cash out. Over the next two decades, two of Donald Trump's advisors, corporate raider Carl Icahn, and then private equity king Stephen Feinberg, tore into the company's books, manipulating its stock, forcing it to take on debt, and slowly chopping it up like a Thanksgiving turkey, picking the bones clean and leaving the town without its core industry.